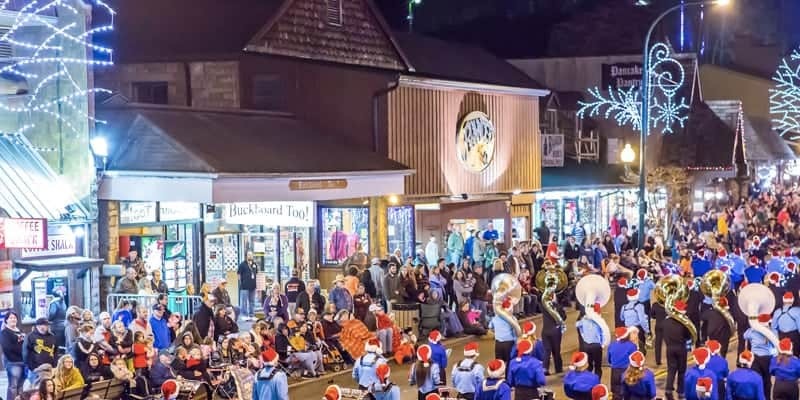 Ever since ​Anakeesta​ in Gatlinburg opened to the public in 2017, it has dazzled visitors with incomparable views of the Smoky Mountains. Not only that, but they’ve amped up the experience with tons of family-friendly activities that make it a fantastic way to spend the day on this mountaintop. We have 5 reasons that the family will surely approve! 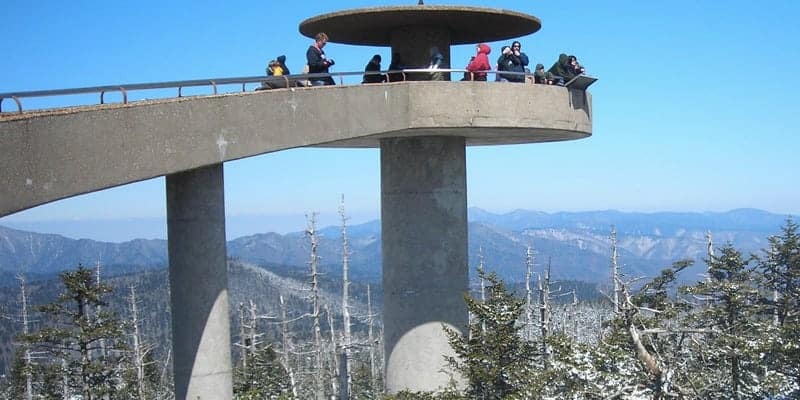 From the moment work was started on Anakeesta, it became abundantly clear that this would be an experience like no other in the Smoky Mountains. You can’t get tired of all the views seen from this lovely place — visuals unseen to visitors prior to its opening. Breathtaking is just one of the many adjectives used to describe it, and you’ll quickly fall in love with its beauty alone! Once you’re surrounded by the views at Anakeesta in Gatlinburg, you’ll instantly be itching for more excitement. Ziplining is an ideal activity for getting your blood pumping! It’s well worth your time to try some new things, and for most, it’s something visitors don’t get a chance to do often. We can’t think of a better place to engage in this thrill. Don’t worry, their trained guides will ease any fears and increase your comfort level. If you’re going to spend all day here, you’ll feel at ease knowing you have some wonderful food options here. The newest and most talked about eatery at Anakeesta is Cliff Top Grill & Bar. Dine here in total relaxation as you’re taking in your mountain atmosphere. Save room for dessert and walk to the nearby Pearl’s Pie in the Sky for delicious Blue Bell ice cream, shakes, cones, or treat yourself to a pastry to finish off your meal! The Magical Firefly Village is the place here to find some unique gifts and souvenirs. You can satisfy your shopping urges by browsing their extensive selection of hiking gear, crafts, and souvenir apparel that’ll look good on you during your visit! Catching Fireflies is one place in the village that has many children’s items. Catching Fireflies is also proud to sell ​Bridgewater Candles​. Every candle bought will feed a hungry child for a day, as this company seeks to end worldwide hunger. 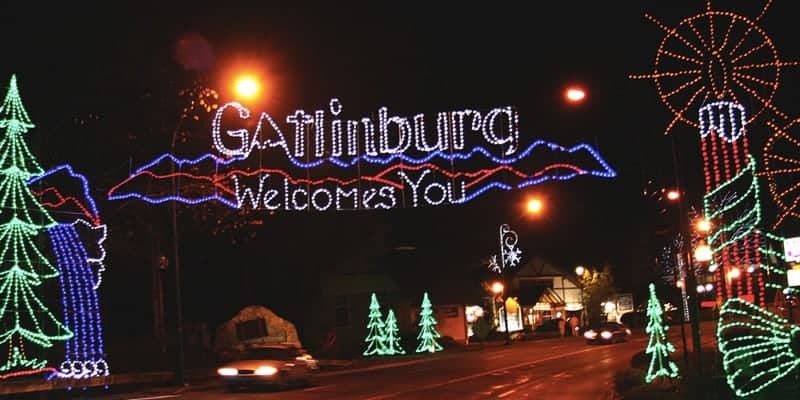 The kids will certainly have a good time visiting Anakeesta in Gatlinburg. The beautiful Vista Gardens is full of flowers and plants, with a kids play area to go along with a gnome village. The Children’s Treehouse Village Playground is a dream play area for a kid — and maybe for you as an adult. There’s magic in every corner of this mystical little theme park for people of all ages! 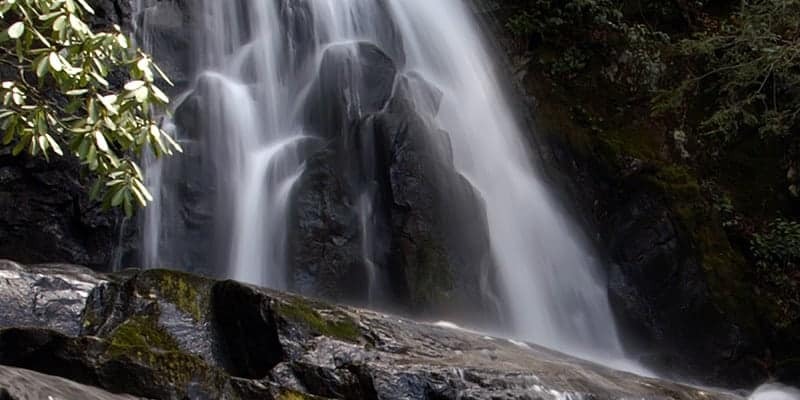 When you stay with us at Old Creek Lodge, you’re just a short walk away from enjoying one of the most scenic spots in Gatlinburg with your family. ​Book your room​ today to ensure a place in your own little vacation paradise!